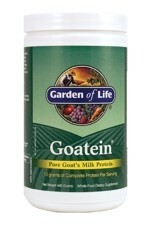 Garden of Life is one of the worlds leading manufacturers of premium wholefood and food state supplements. Since its founding by Jordan S Rubin, based on the principles of an organic Paleolithic diet, Garden of Life has continued to push the boundaries of innovation in functional food technology with their Vitamin Code and RAW branding. Their product range is designed to provide additive free, raw, whole food nutrition, from organically grown sources, containing enzymes, live probiotics, and their products of fermentation, rather than the isolated chemical nutrients found in most vitamin and mineral supplements. As our best selling food supplements, The Natural Choice are proud to offer the majority of the Garden of Life product range within the UK at 15% to 35% discount. Dr. 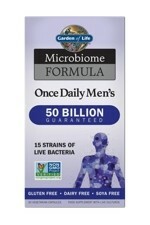 Formulated Probiotics Prostate + is a unique shelf-stable probiotic formula specifically designed to provide natural support to the normal healthy function of men’s prostates and lower urinary tract. Dr. 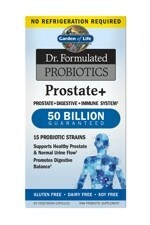 Formulated Probiotics Prostate + contains 50 billion CFU from 15 probiotics, including B. animalis subsp. lactis, combined with Organic Flowens® Cranberry for its traditional herbal role in supporting prostate and urinary health, and 1,000IU of whole food vitamin D3 for normal, healthy functioning of the immune system. 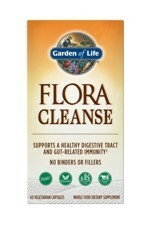 Flora Cleanse by Garden of Life is designed to support a normal healthy digestive tract and microbiome. 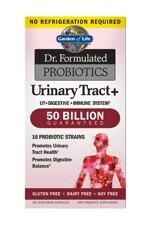 It is formulated with a unique combination of fibre-digesting enzymes which may help to break down yeast cell walls, along with probiotics and antioxidants. FYI ULTRA 120 Capsules is a vegetarian whole food joint & cartilage formula. Made from vegetable sourced, shellfish-free glucosamine, it is the only product in the Garden of Life line that contains glucosamine along with antioxidants and botanicals. 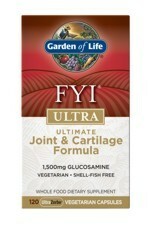 Just 4 vegetarian capsules per day provide 1,500mg of glucosamine. Microbiome Formula Mood + is the new name for Garden of Life's Dr Formulated Probiotic Moods +, in new packaging to meet EU labelling regulations. Garden of Life’s Microbiome Formula Mood + provides a unique approach to emotional wellbeing, in addition to providing the immune and digestive support our body needs. Dr Perlmutter includes two groundbreaking strains of bacteria, L.helveticus R0052 and B.longum RO175, in amounts clinically shown to support mood and relaxation. 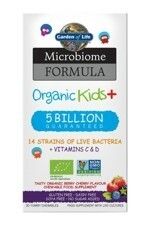 Microbiome Formula Organic Kids+ has been uniquely created by Dr Perlmutter, to help build a healthy microbiome and support children's digestive and immune health. Organic Kids + is the only formula on the market, providing an organic berry cherry flavour chewable that kids absolutely love, with the most clinically studied and diverse strains of live bacteria. It is also incredibly practical since no refrigeration is required. 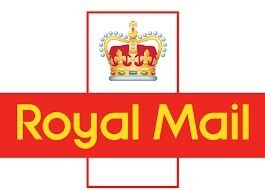 It is also dairy free, gluten free and soya free. 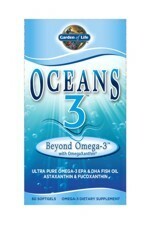 Oceans 3™ Beyond Omega-3™ is an omega-3 supplement with Omega-Xanthin®, a synergistic blend of ultra-pure, high-potency fish oil rich in super concentrated EPA (675mg per day) and super concentrated DHA (450 per day) with 1,300mg of omega-3s per daily serving. Plus astaxanthin and fucoxanthin, two powerful antioxidants from sea algae and brown seaweed.